This was a very unique project undertaken by Marshall & Brougham, which included the structural upgrade of the 105 year old, heritage Hoffman Kiln and Chimney. All works were undertaken in adherence to strict heritage guidelines. 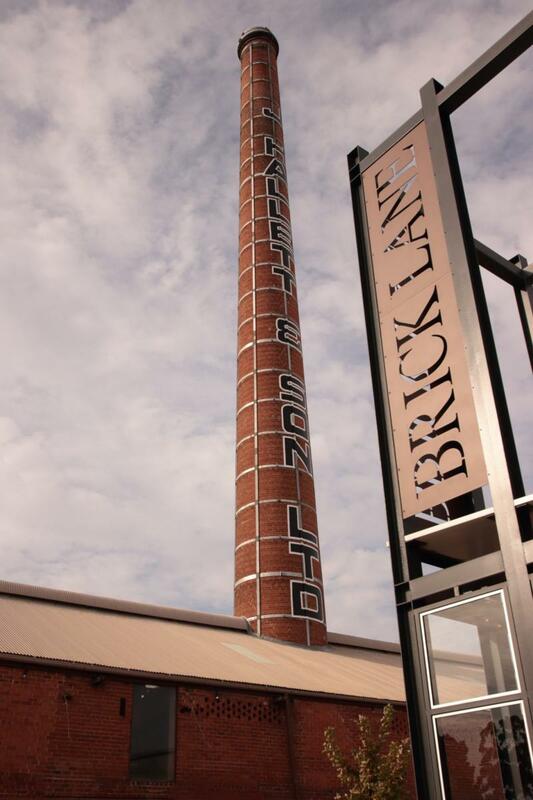 These works consisted of rebuilding the brick column around new structural steel column, refurbishing the brickwork both around the kiln and to the chimney, via a range of remediation techniques, structurally reinforcing the roof, including anchoring it, through the use of both steel and timber and re painting the heritage signage on the chimney to increase the aesthetic appeal of the grand structure. All designed to withstand a 1:1000 year event. 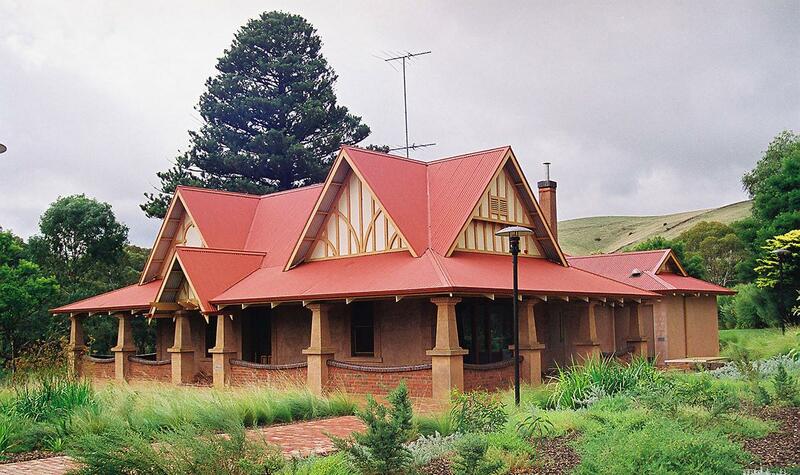 Located at Eldercares flagship site “The Lodge” the heritage-listed building known as White House is a landmark of the local area. 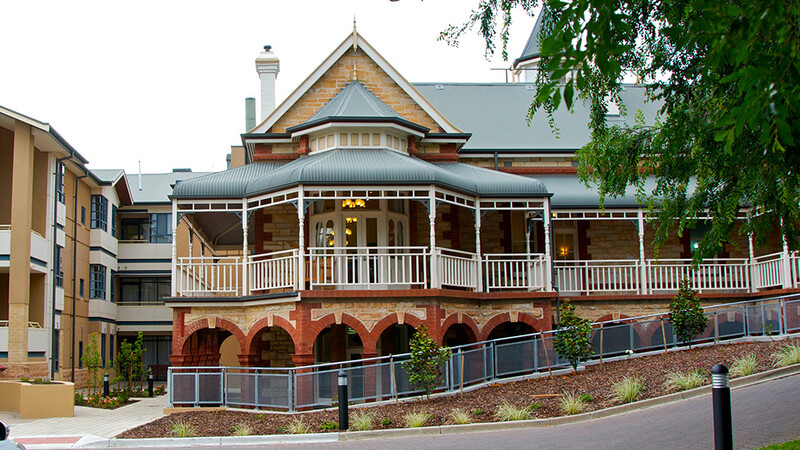 The building was originally constructed in 1905 by Richard White who was the manager of Harris Scarfe at the time. Today, it houses the main reception area as well as the main dining area and office facilities for the site. Marshall & Brougham undertook a full restoration of the exterior, rebuilding the brick piers and arches along with repairs to the internal wall, this restoring the building back to its former glory.